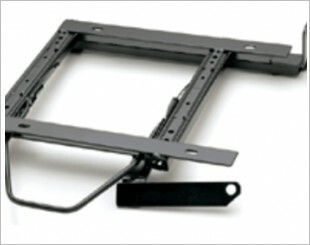 Seat rails are a metal framework that attaches the sport seats to the vehicle body. 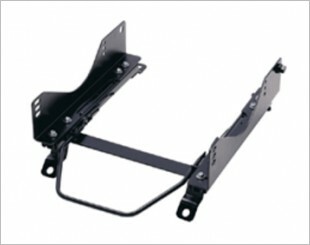 It is usually lightweight and capable of reducing the height for a standard seat. 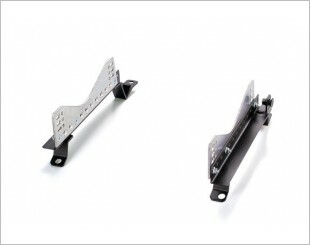 FG Type is a low position seat rails with maximum drop height of 50mm. 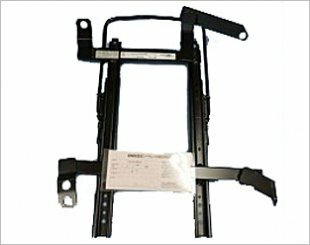 Bride FG Type Rails are only applicable to vehicles that are capable of handling ultra super-low positioned seats (maximum - 50mm). 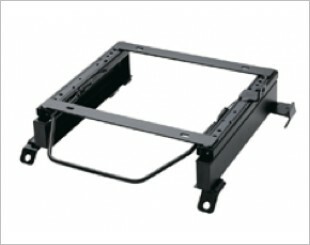 Bride FO Type rails are designed for a super low driving position (maximum - 30mm). 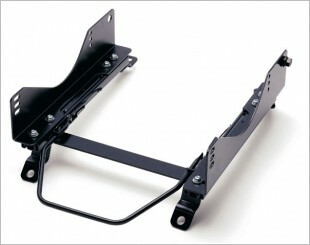 Bride FX Type seat rails are applicable for vehicles that are capable for a super-low position rail. Provides a low down seat position. 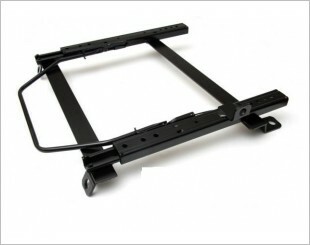 Bride LF type seat rails are available for super low position (maximum of -80mm). 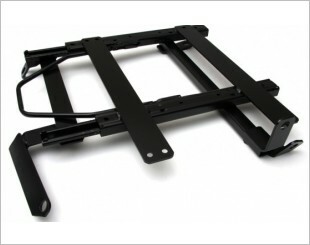 The Bride LR Type Low Max seat rails are suitable for the Gias and Stradia. 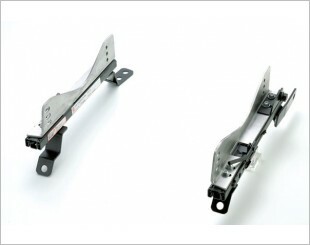 The Bride Type MO rails offer a high quality rail designed for the Bride Euro 2 and old BRIX, ERGO and XAX models. 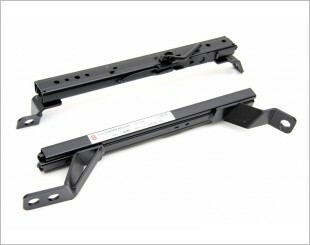 Bride RB/RK Type rails are designed for a super low driving position (maximum 30mm). 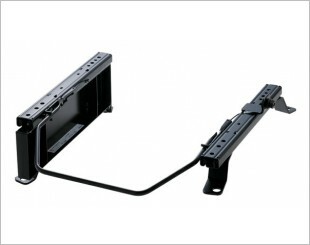 Bride RO Type rails are applicable for super low driving position. 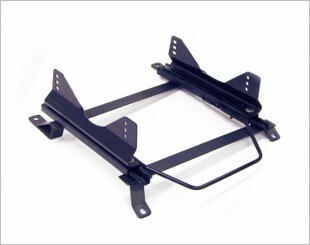 Features super low seating position, up to 30mm lower than standard for some vehicles. 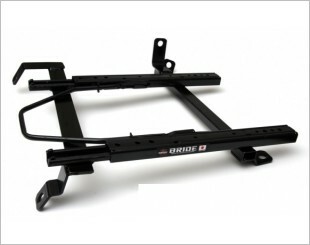 Bride FB/FK Type rails are designed for a super-low position (maximum - 30mm). 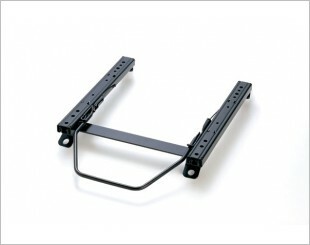 Bride YB/YK Type rails are designed for a super-low position (maximum - 30mm). 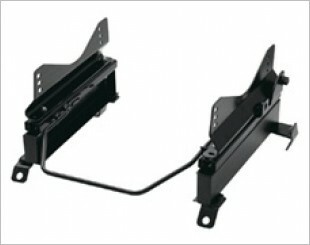 Designed for super low seating position, offering up to 30mm lower than the standard position depending on your vehicle. Designed for use exclusively with the Bride Zodia seat, designed for fitments in tight cabin conditions.